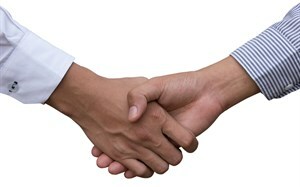 We are dedicated to promoting safety and professionalism throughout the asbestos removal industry. As the leading association representing the interests of asbestos removal contractors and associated businesses, we provide training and support for our members and their clients. When seeking a professional asbestos removal contractor in the Republic of Ireland to safely remove hazardous asbestos material … look to ARCA. 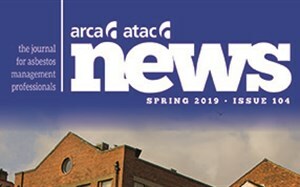 Read the latest news, guidance and articles in the Spring issue of the ARCA News magazine. 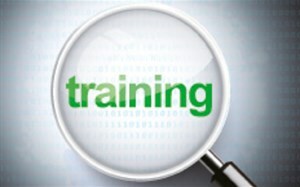 Our Team is here to help you gain the skills to succeed. In this issue read association and industry news, guidance, 'what needs to happen after asbestos removal' and more. In this issue read the latest industry news, as well as an article on management of asbestos soils, and guidance on Plans of Work and PPE.